Alex Ferguson has today become Manchester United’s longest serving manager, overtaking Sir Matt Busby. Ferguson joined the Red Devils in November 1986 from Aberdeen and has had overseen the most successful period in the club’s history. With 24 years as manager of Manchester United, he is the longest serving manager. Fergie is also the longest of all the current League managers. The Scot has won many accolades and holds many records including winning Manager of the Year the most times in British football history. In 2008, Sir Alex became the third British manager to win the European Cup on more than one occasion. 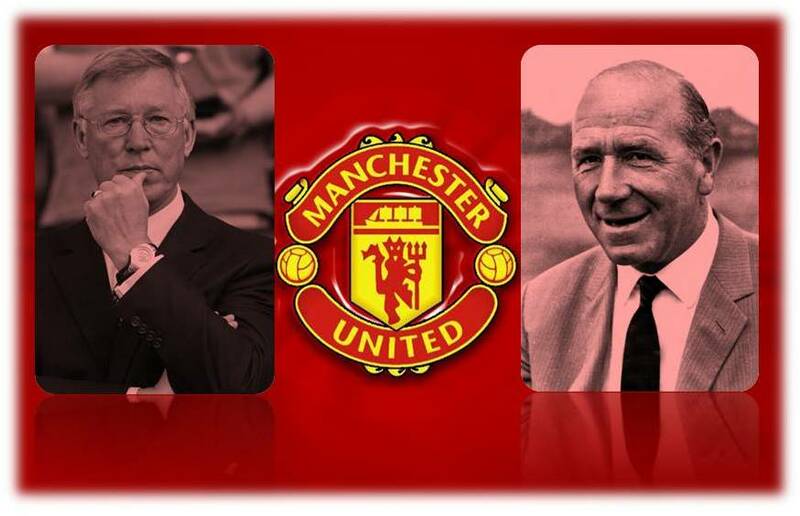 Ferguson said: “I think of Sir Matt Busby as being here forever. “He started at the end of the war and went right through to winning the European Cup in 1968. The timespan seems to be much longer than mine. On Sir Matt Busby time in charge, Fergie said; “Of course, there are emotional issues. He had to rebuild the team after Munich. There was so much emotion. Ferguson also admitted that when he took over as Manchester United boss, he didn’t expect to last as long as Sir Matt. “I could never have imagined that I would surpass Sir Matt’s longevity.” He said. “When I came here, my main thought was to win the league and that was my driving force.